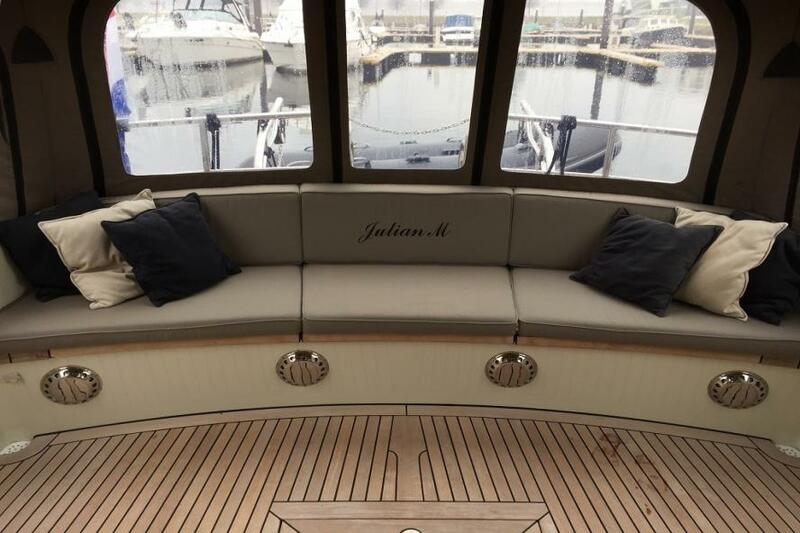 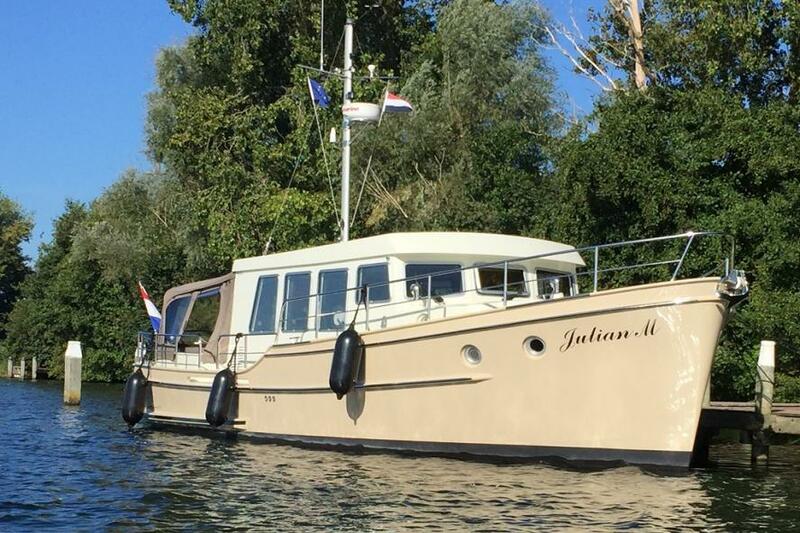 Beautiful design by O. Brinksma and built by the Altena shipyard in Raamsdonksveer. 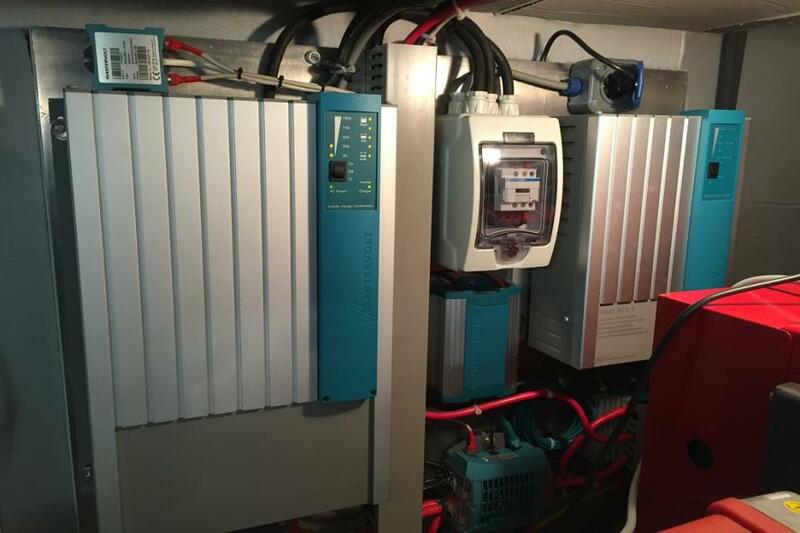 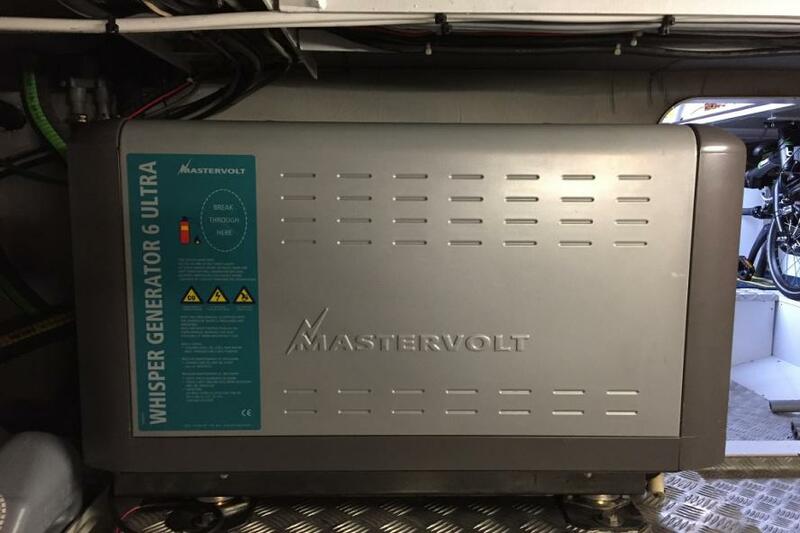 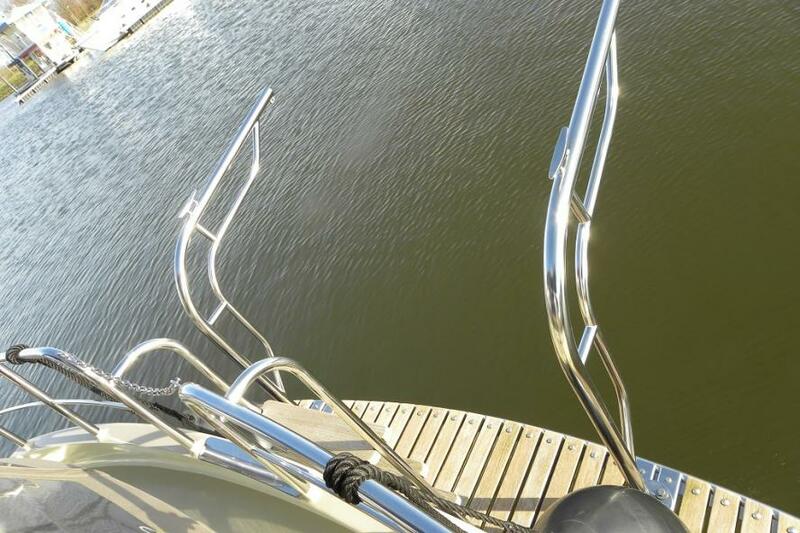 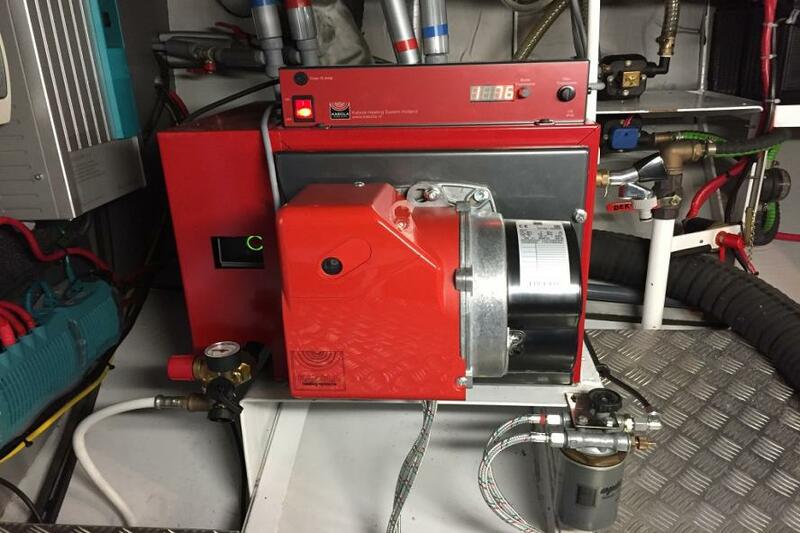 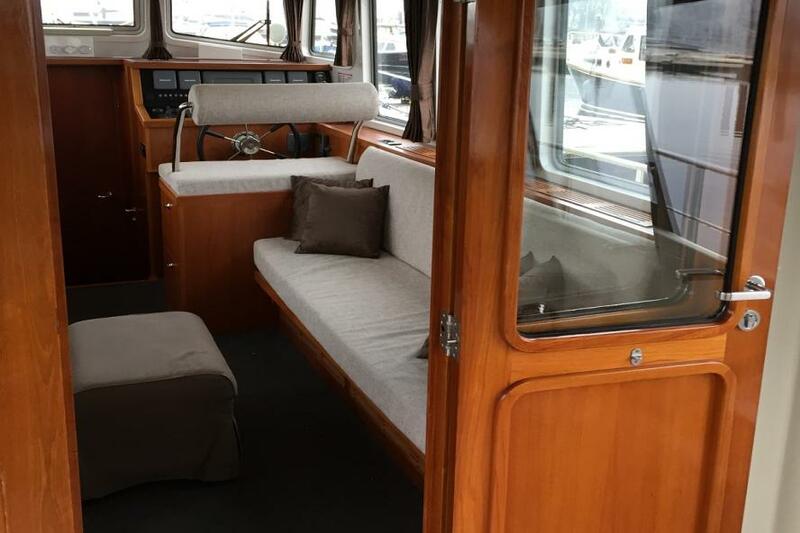 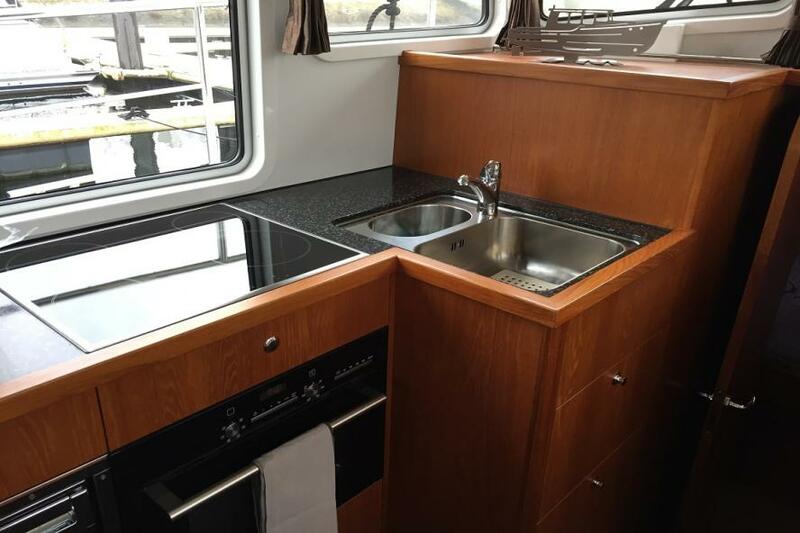 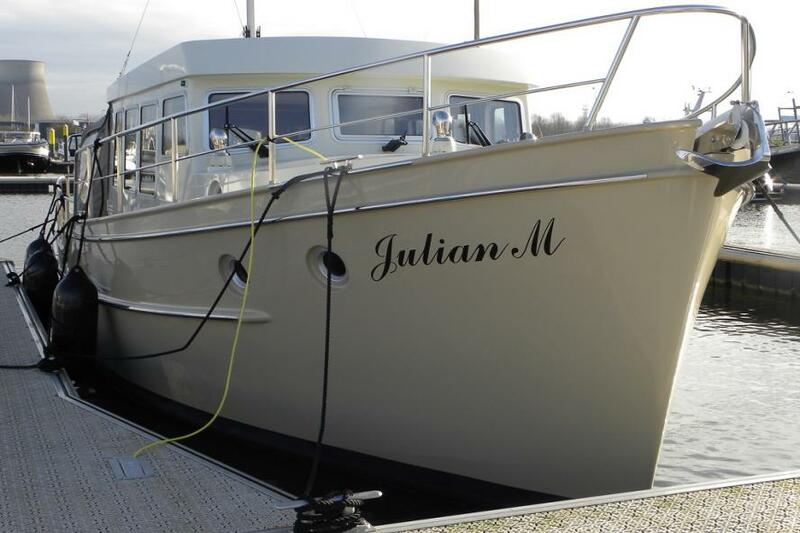 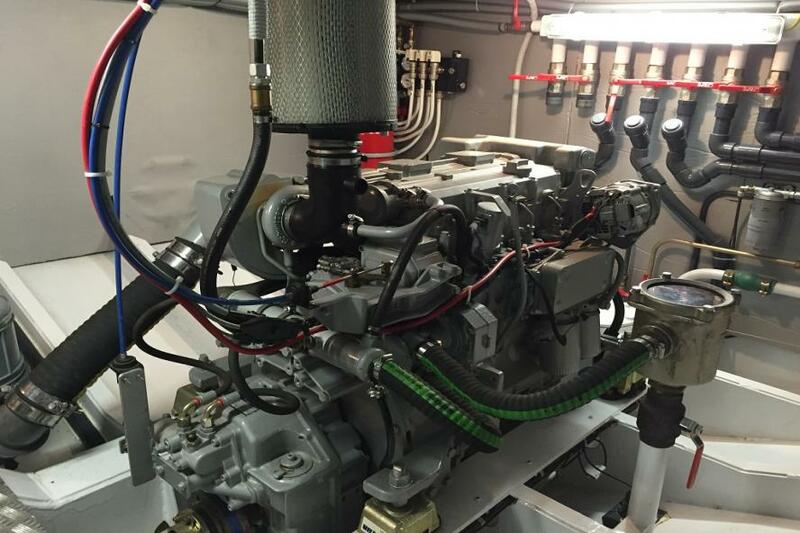 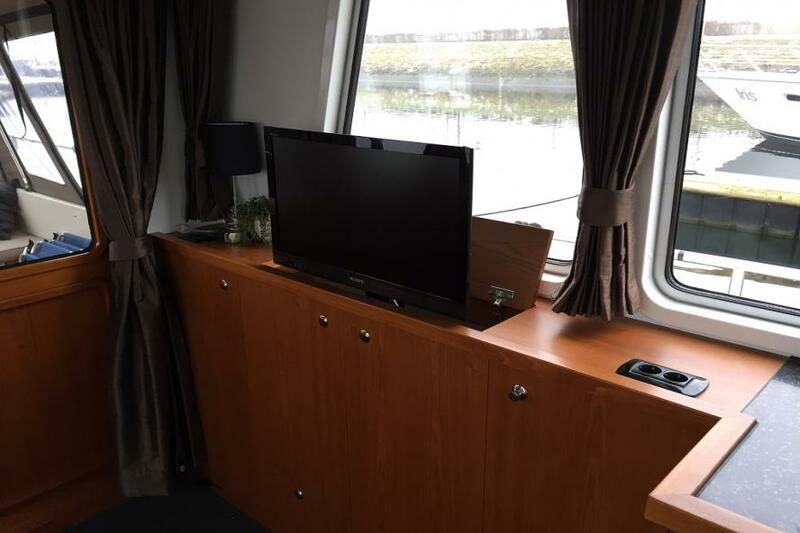 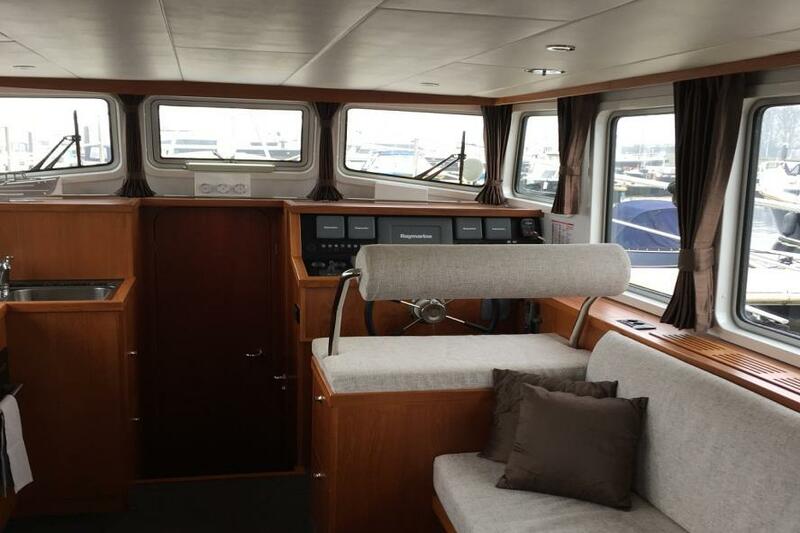 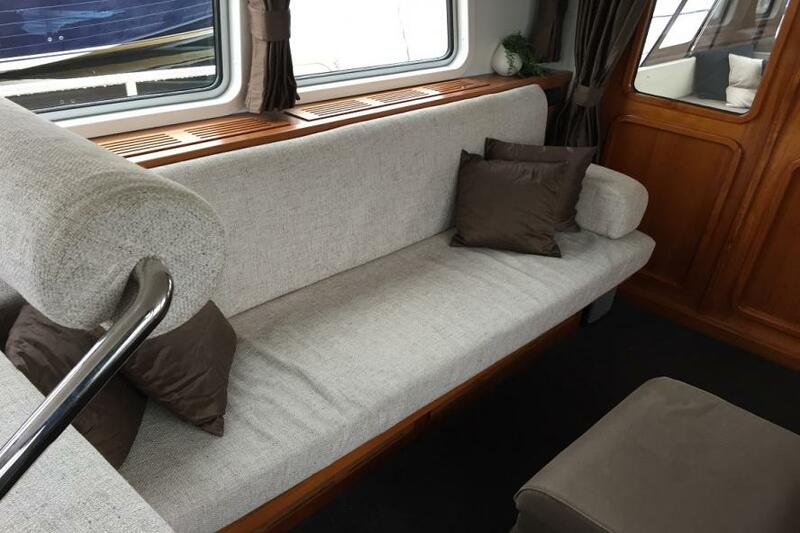 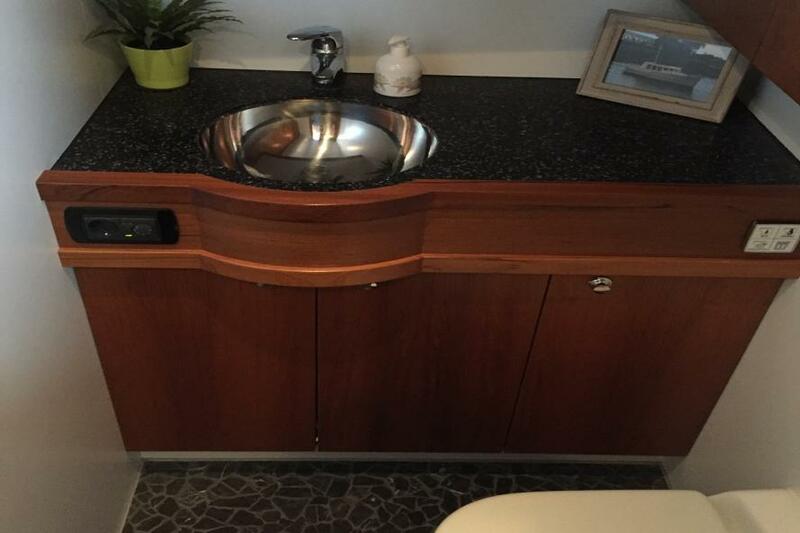 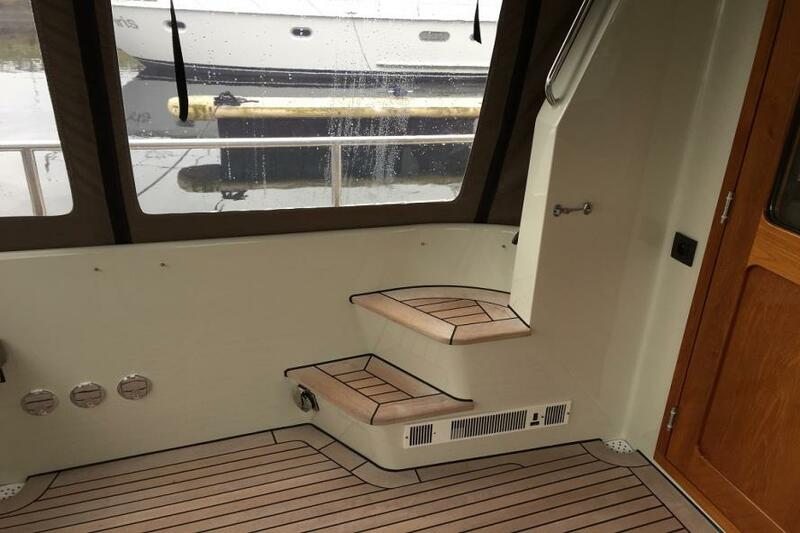 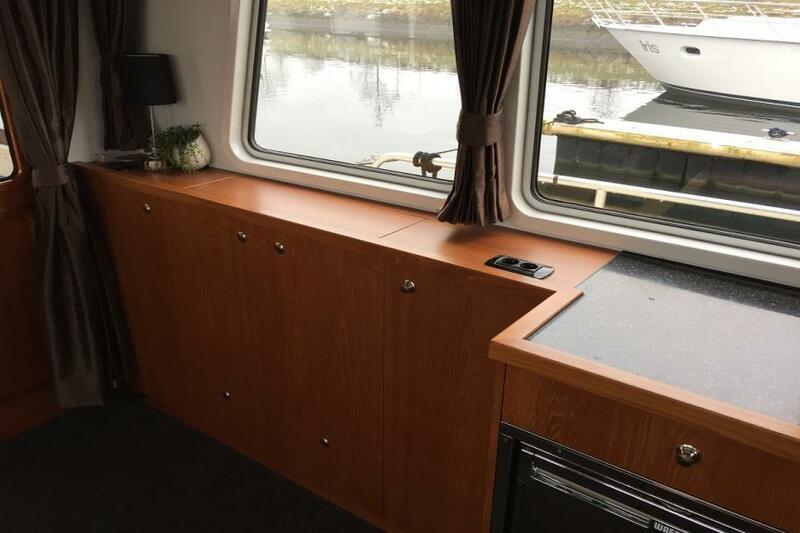 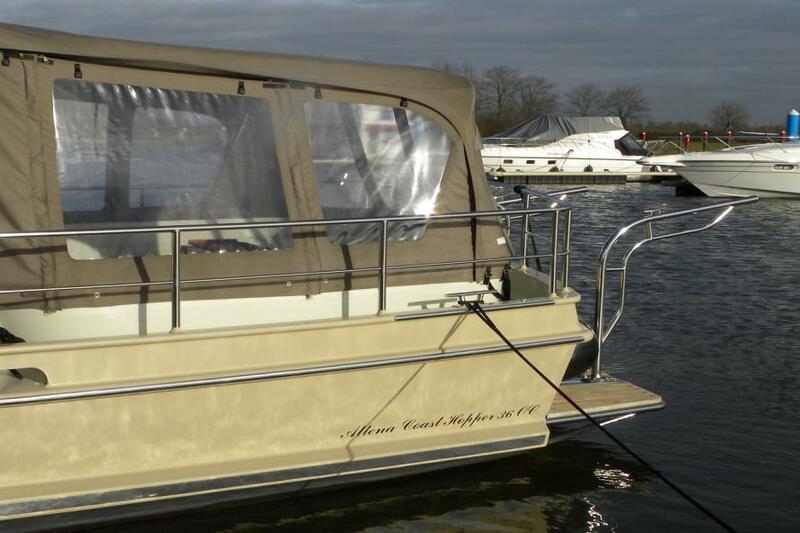 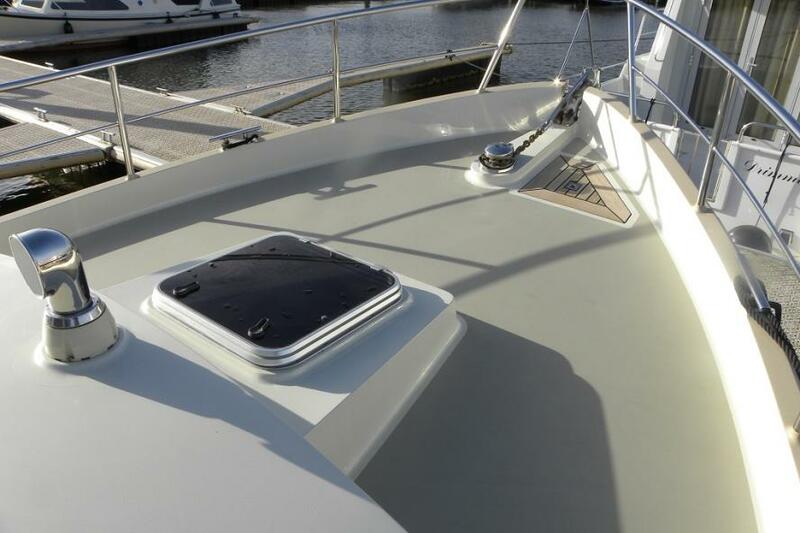 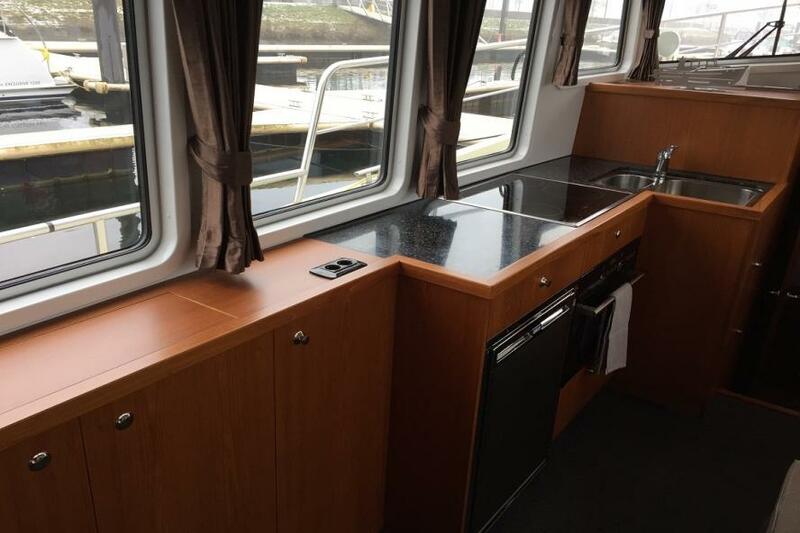 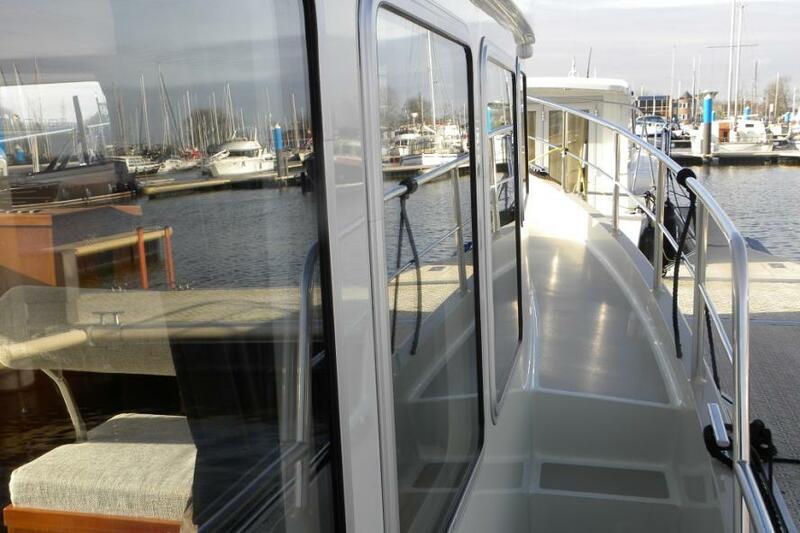 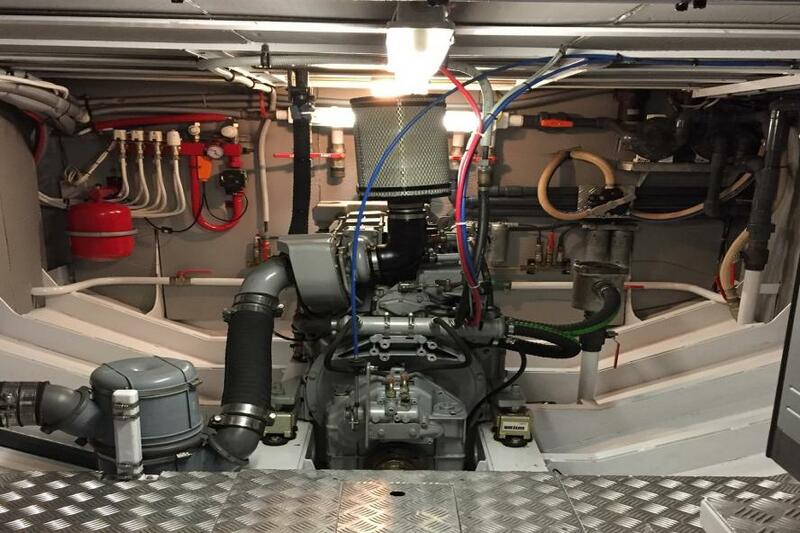 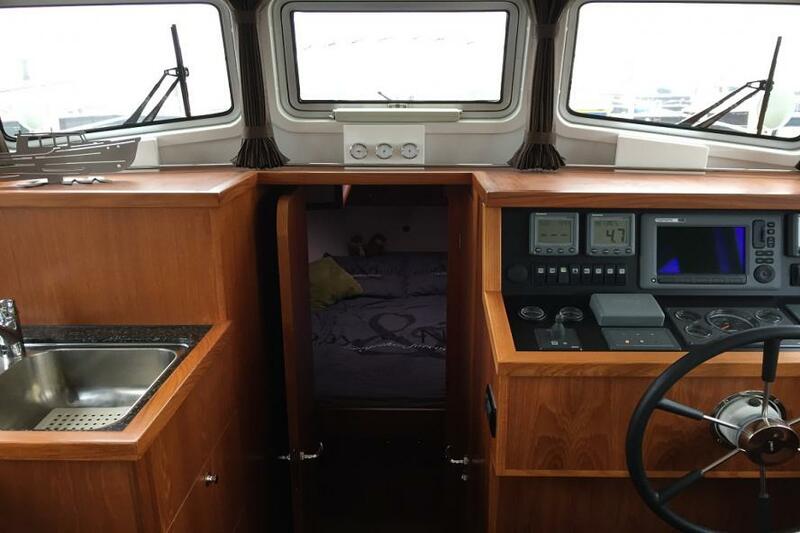 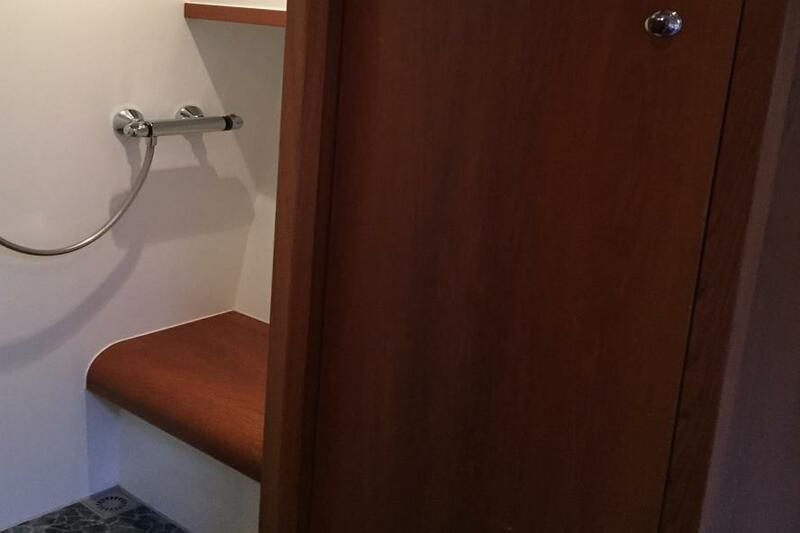 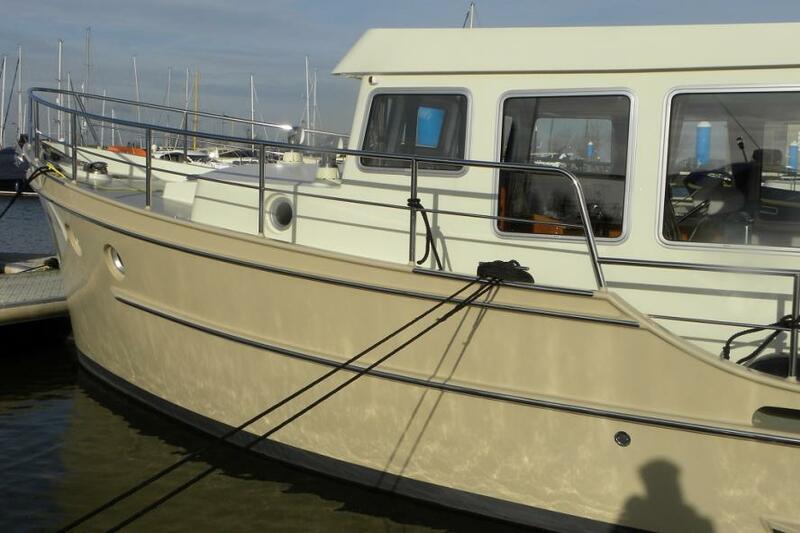 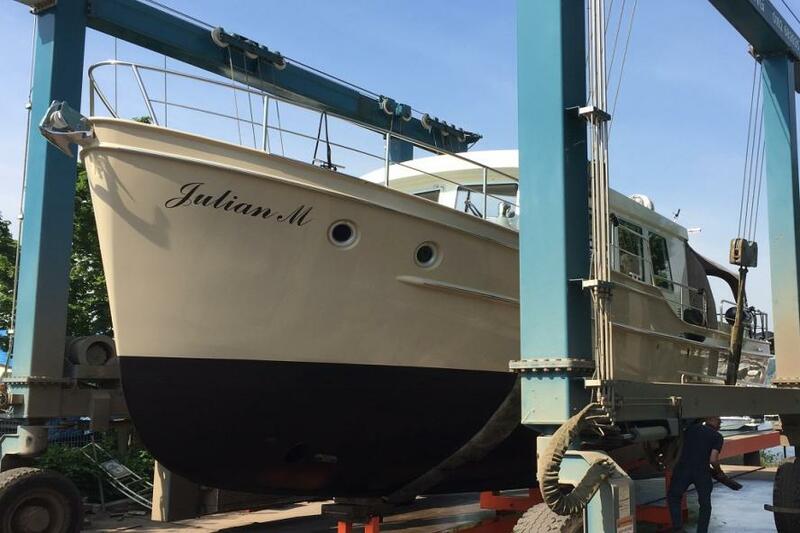 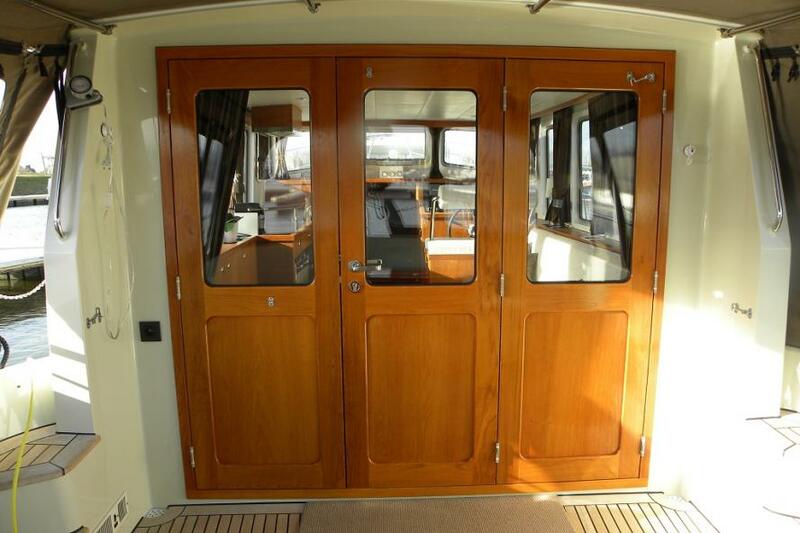 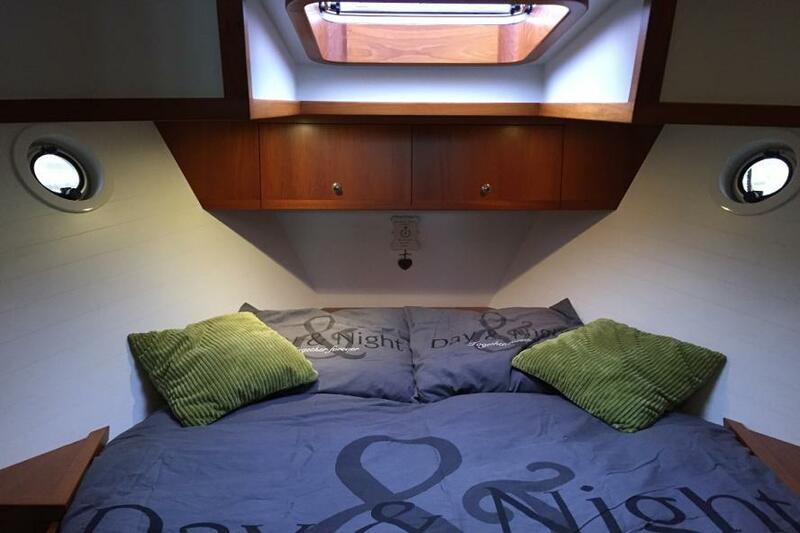 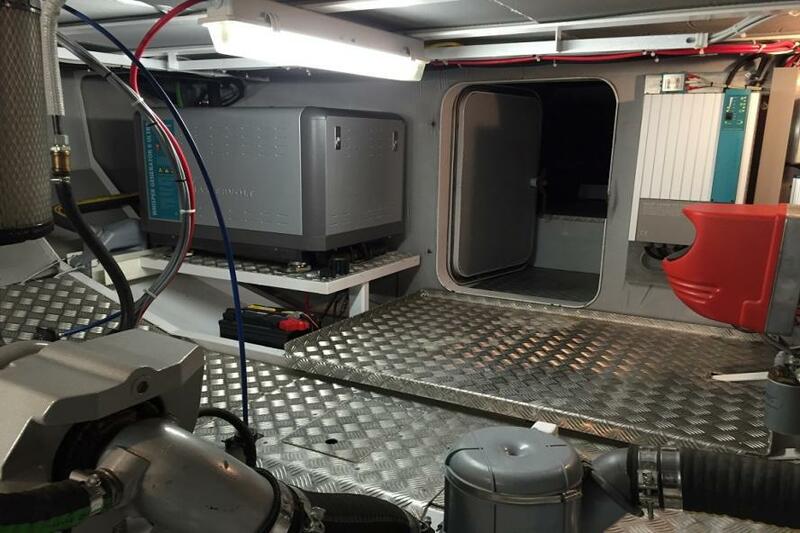 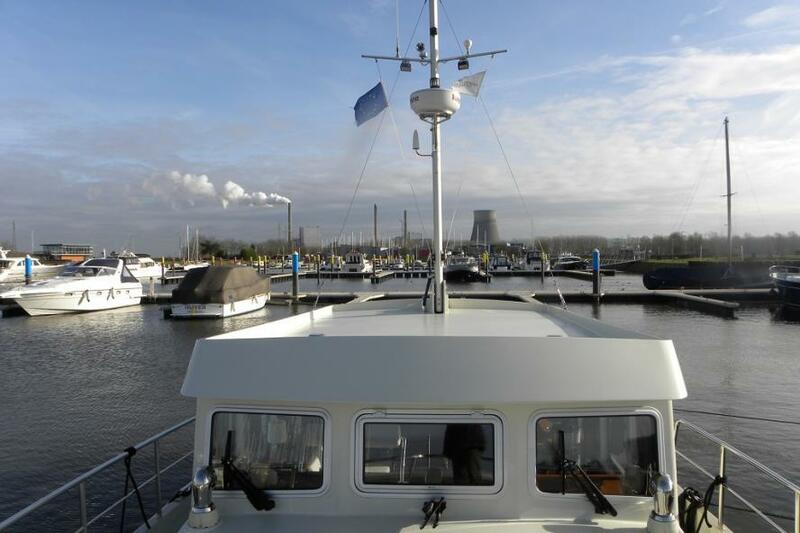 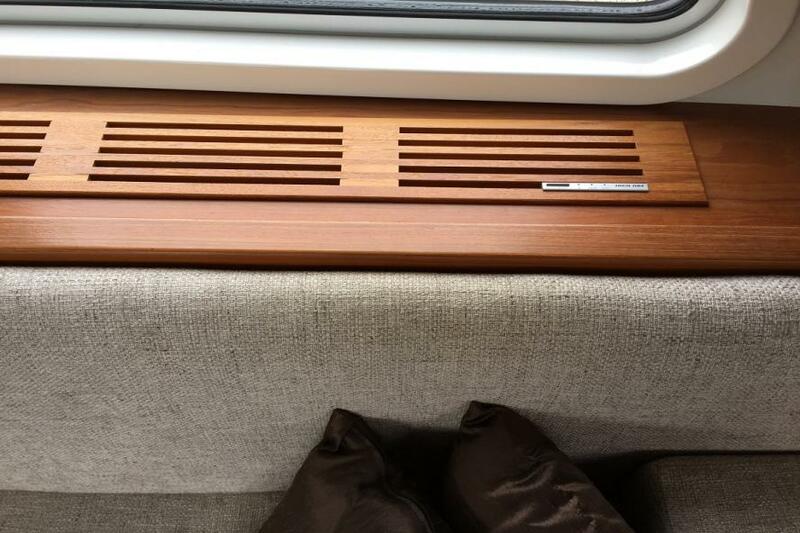 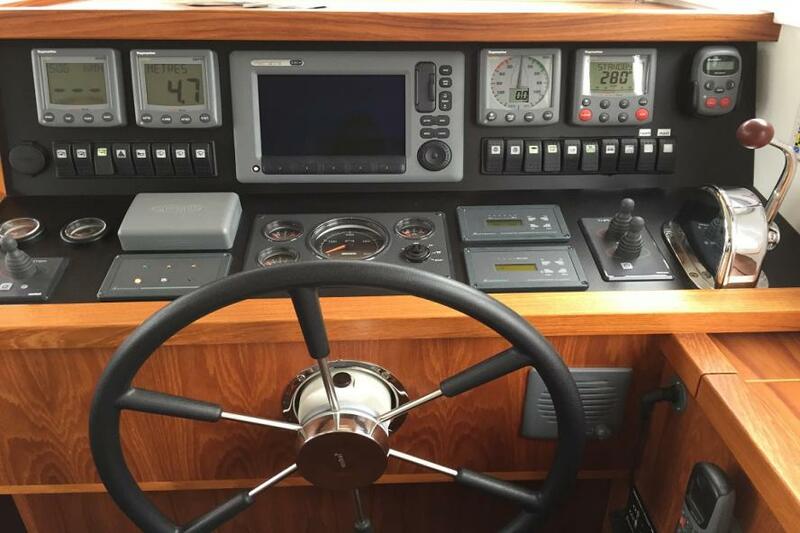 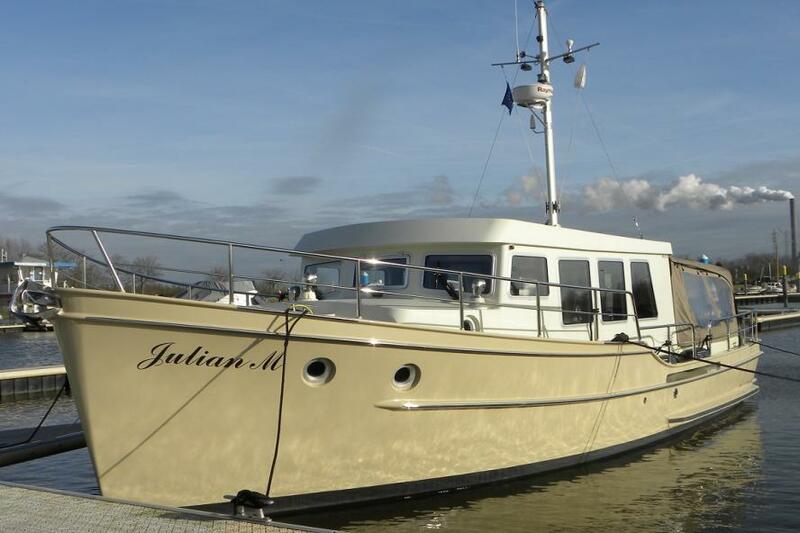 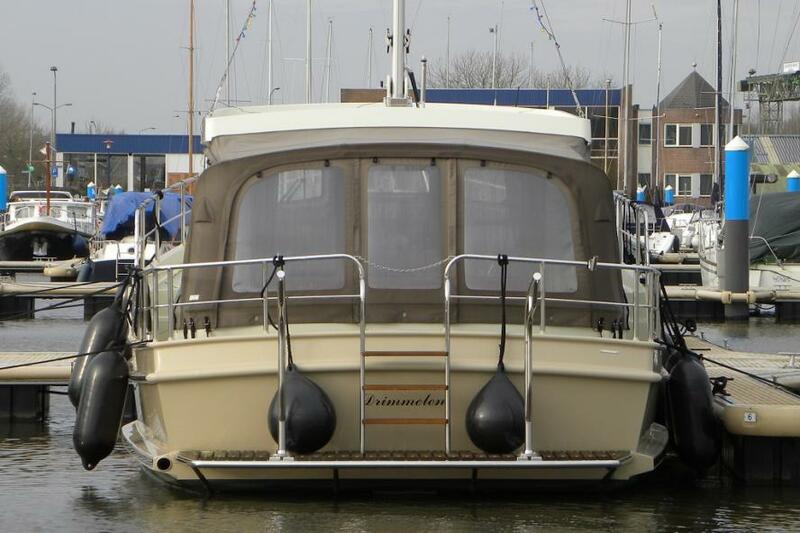 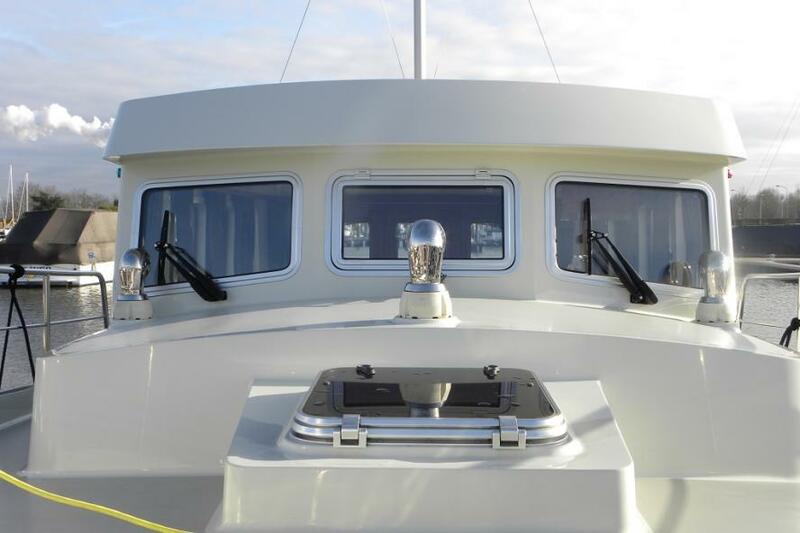 This Coasthopper is a yacht in top condition with comfortable equipment such as double glazing, central heating and floor-heating. 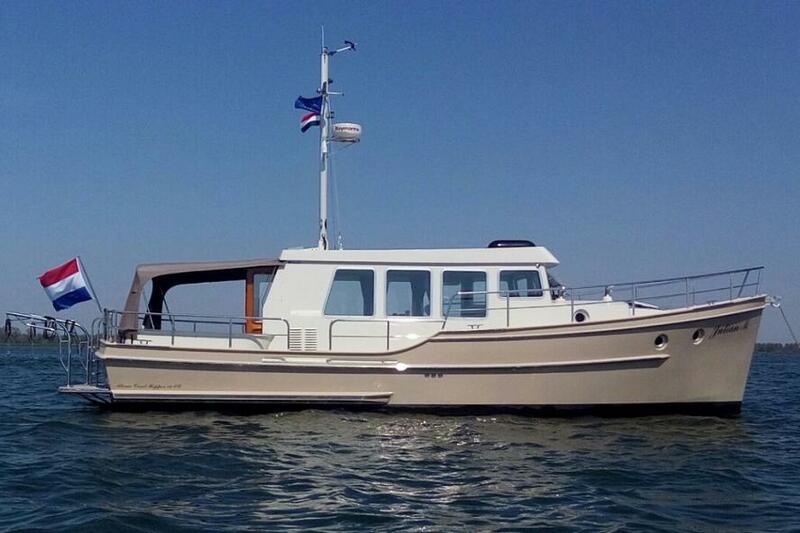 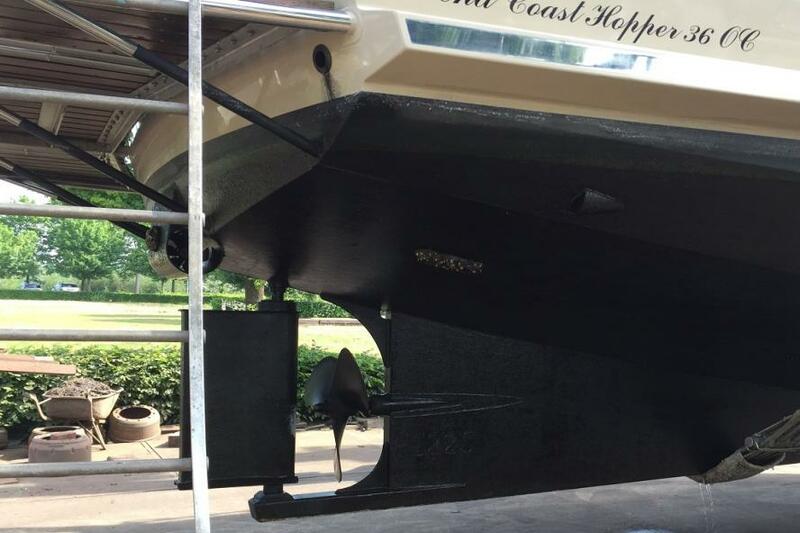 Cruising with this yacht is a pleasure, especially with her bow- and stern thruster, she also has seaworthy capacities (CE-category B).